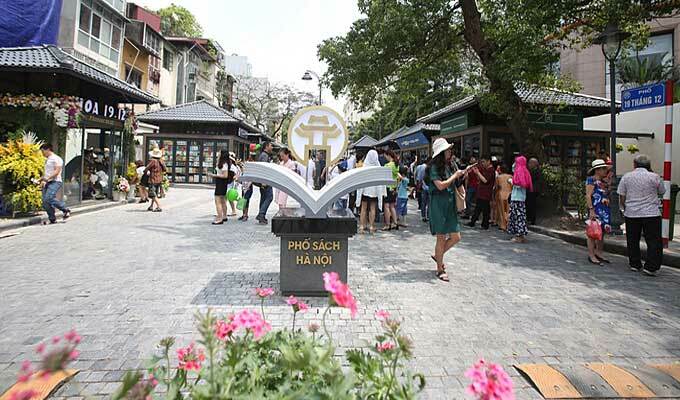 Ha Noi’s first book street has attracted nearly 20,000 book lovers to visit, purchase books and join activities related to reading culture since its debut on May 1. 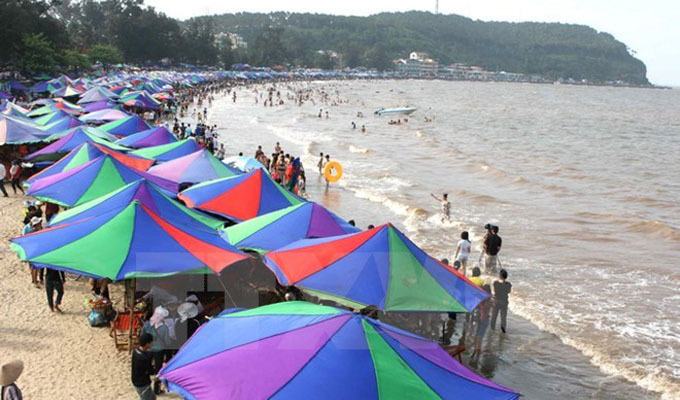 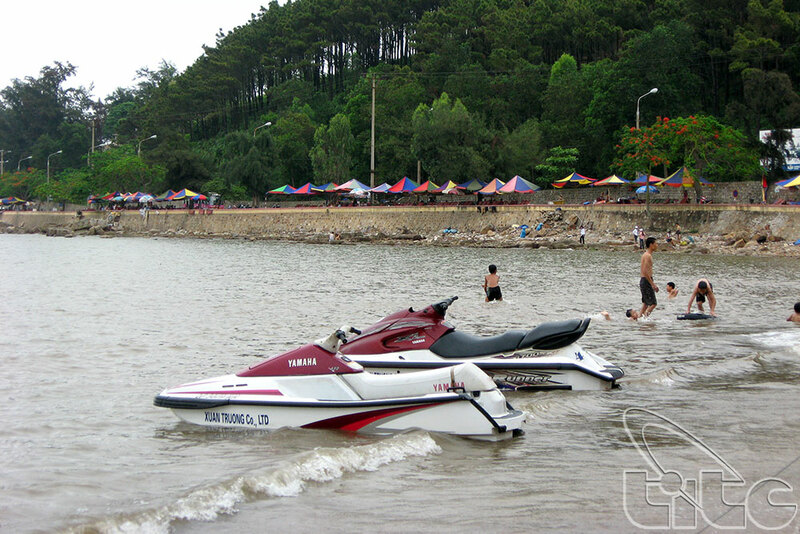 The Do Son beach tourism festival opened on April 30, marking the beginning of the peak tourism season in the northern city of Hai Phong. 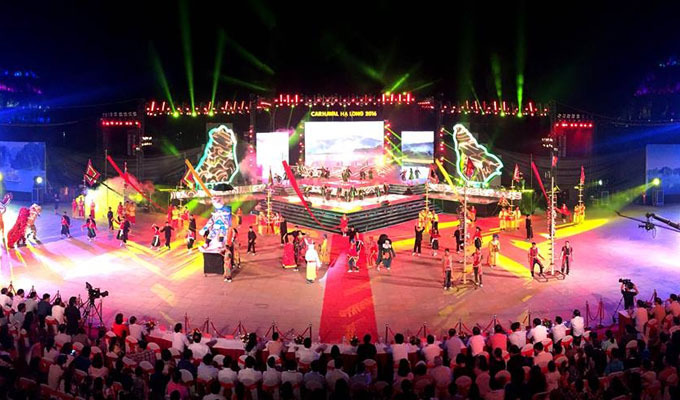 The Hoa Phuong Do (red flamboyant) Festival 2017 will be held in the northern port city of Hai Phong, from May 12-14. 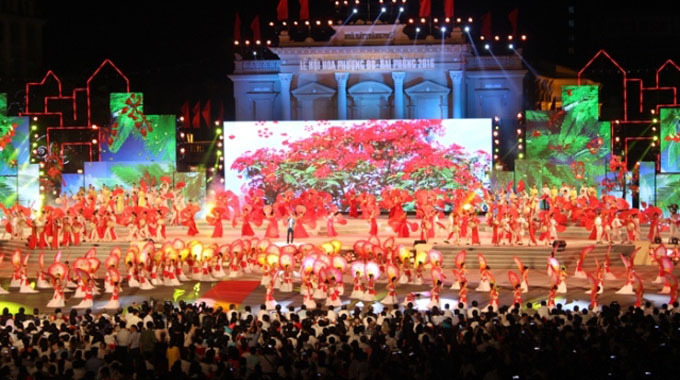 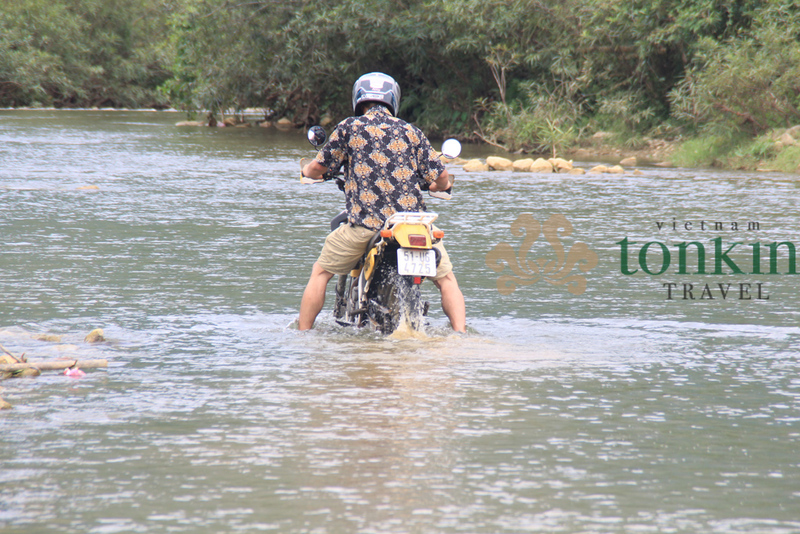 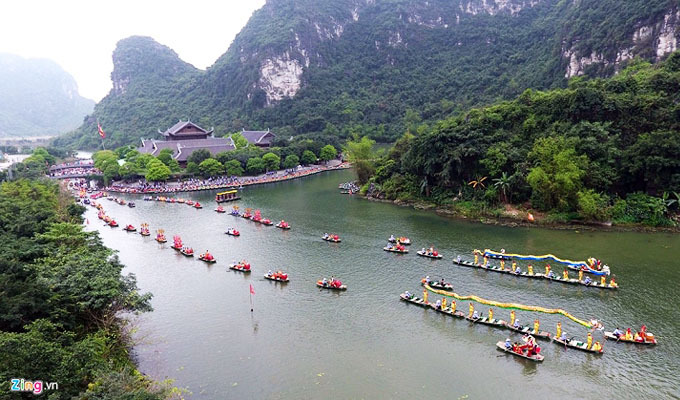 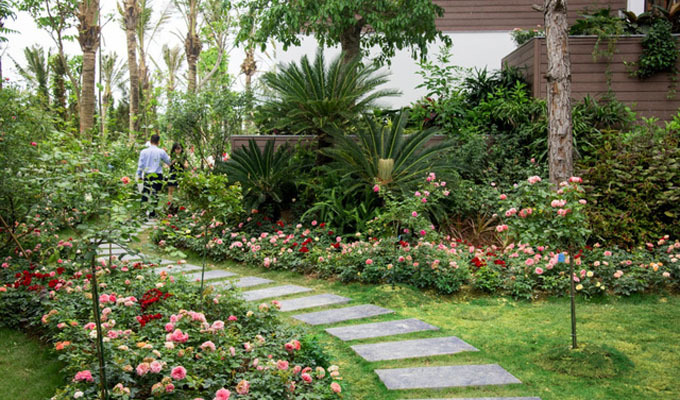 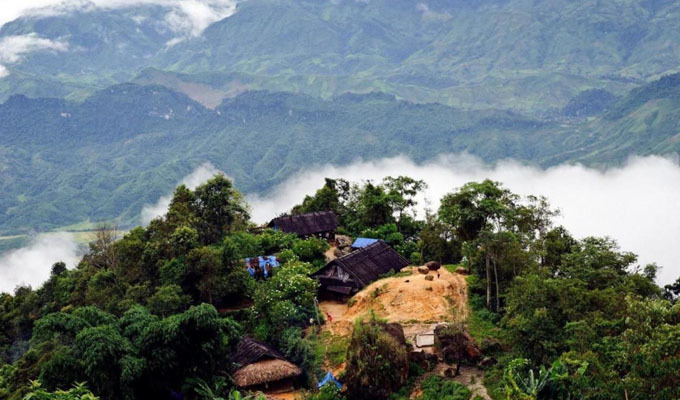 The Do Son district People’s Committee, Hai Phong city, recently announced its plan to boost local tourism. 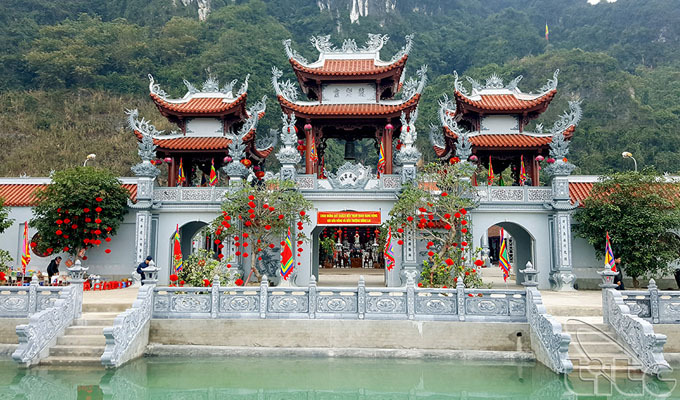 Bong Lai Temple worships Co Doi Thuong Ngan – a disciple of Mother Goddess of Forest and spirits of Four Realms according to the beliefs of Vietnamese people. 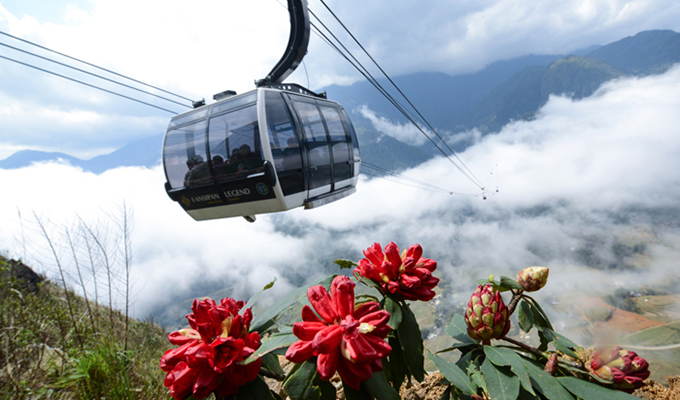 The 2017 'Do quyen' (Rhododendron) Flower Festival is taking place from March 31 to April 9 in Sa Pa in the northern moutain province of Lao Cai. 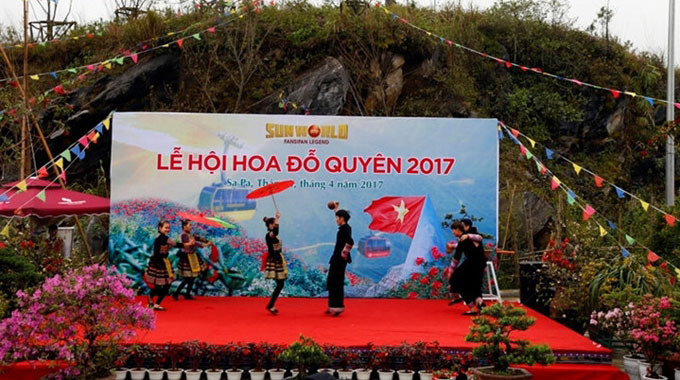 The Do Quyen (water-rail) Flower Festival 2017 will be organized in Sa Pa Town in the northern province of Lao Cai from March 31 to April 9.